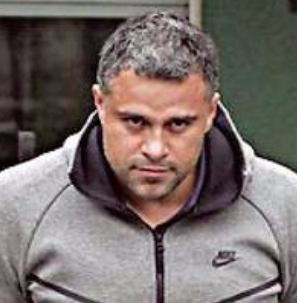 Richard Eduardo Riquelme Vega, nicknamed El Rico (the Rich One), was arrested in a Santiago hotel last month after flying into Chile’s capital from Dubai. 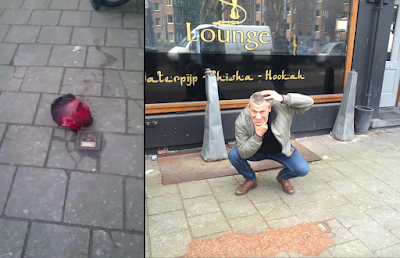 He’s wanted in Holland, where a brutal turf war culminated with a severed head being found on an Amsterdam street. The torso of 23-year-old Moroccan Nabil Amzieb was discovered in a burning car. 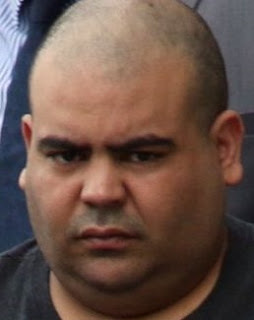 El Rico is believed to be on the top rung of the gang responsible for the beheading and is the right-hand man of Naoufal Fassih, who was arrested in Dublin last year in a Kinahan safe house. 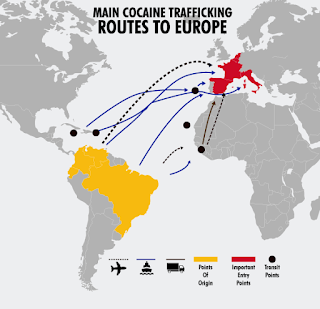 At least 16 people have died in the Netherlands, Belgium and Spain in related underworld killings since March 2012, when a Dutch gang known as the Turtles stole cocaine worth £14m, part of a larger shipment – much of it destined for the British market. 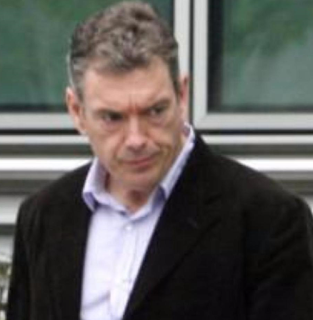 Known as "the most dangerous Chilean in the world", El Rico and his Moroccan associates in the Netherlands have forged tight links with the Kinahan mob. The Dublin-based Kinahans are key players in the trade. The arrest of El Rico is another major blow to the Kinahans. Over 18 months, police have seized €4m in cash, €55m in drugs and 40 firearms. With the chain of the distribution broken, organized crime groups will need to reorganize as they look for new supply. 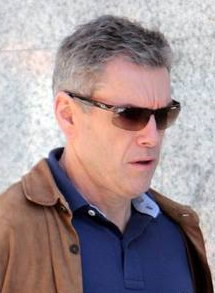 Police fear the potential chaos of a drug feud. Prices of cocaine are likely to soar for dealers and users. Drug barons in Glasgow can currently buy 98 percent pure cocaine for up to £42,000 a kilo. It is heavily cut and by the time it’s sold for £35 to £55 a gram on the streets, its purity can be much less than 10%.